Euro 1980 was expanded to eight teams in the tournament proper, unlike the four-team finals that was the norm in the previous five editions. England, Greece, Italy, Netherlands, Switzerland and West Germany were in the fray to host the competition before it was decided in favour of Italy. Also, it was the first ever European championship where the hosts got an automatic spot in the finals. The qualified teams are in Blue. Belgium, the reigning European champions Czechoslovakia, England, Greece (first appearance), Italy, the Netherlands, Spain, and West Germany were the teams that qualified for the finals. And the sides were divided into two groups of four teams each. West Germany, the Netherlands, Czechoslovakia and Greece were placed in Group A, while Belgium, England, Italy and Spain made up Group B. The tournament structure was such that there were no semi-finals; the top team from each group went into the finals, whereas the group runners-up played for the third spot. Also, it was the last time there was a third place playoff at the Euros. The first match of the tournament was played between Czechoslovakia and West Germany and the Germans triumphed 1-0 courtesy of a Karl-Heinz Rummenigge strike in the 57th minute. Ultimately, it was the 1972 European champions who went to the final as Czechoslovakia took second spot in the group. In Group B Belgium, who were boosted by the emergence of young stars like Jan Ceulemans, Eric Gerets,Jean-Marie Pfaff, and Erwin Vandenbergh, won the group and the hosts came in second. The third place playoff between Czechoslovakia and Italy went into the penalty shootout and was eventually decided 9-8 in favour of the Czechoslovaks for whom Antonin Panenka took the fifth penalty, but unlike four years earlier he resisted from a “Panenka” and scored a conventional penalty. The line-ups of West Germany and Belgium in the final of the Euro 1980. Horst Hrubesch scored twice in the final to help West Germany to a 2-1 win over Belgium, for whom Rene Vandereycken scored the only goal. West Germans became the first team to win the European Championship twice. Klaus Allofs, who was then plying his trade for Fortuna Dusseldorf, finished as the top scorer at the tournament with his tally of three strikes. Klaus Allofs scored a hattrick against Netherlands in a Group A fixture courtesy of SiR OMARTV. Wasi is a keen fan with loads of knowledge about the game. 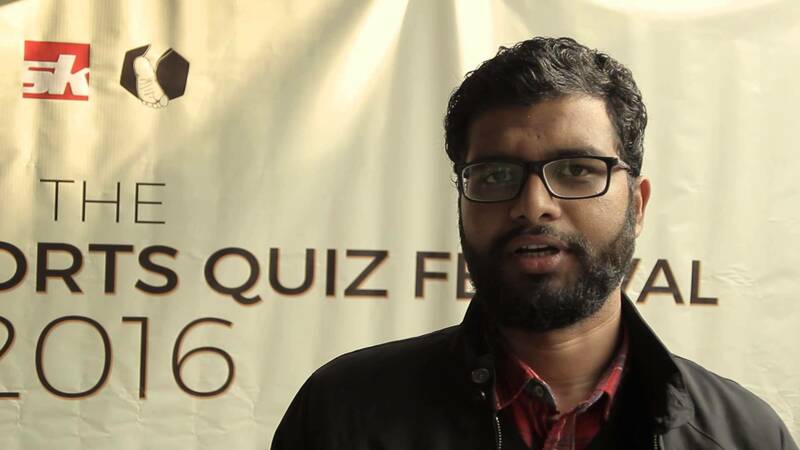 He has written for some of the world’s leading soccer websites and is a major Barcelona and Pune City FC fan. He loves the Champions League and watches 200+ EPL games & La Liga games per season.